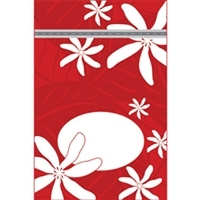 Hibiscus Nui Tan Medium Stand Up Zipper Pouch 6 pouches. 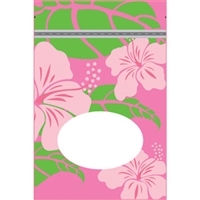 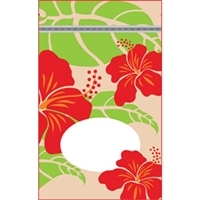 Approximately 6 x 9 x 3.5"
Hibiscus Nui Tan Medium Stand Up Zipper Pouch 100 pouches. 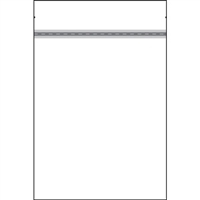 Approximately 6 x 9 x 3.5"